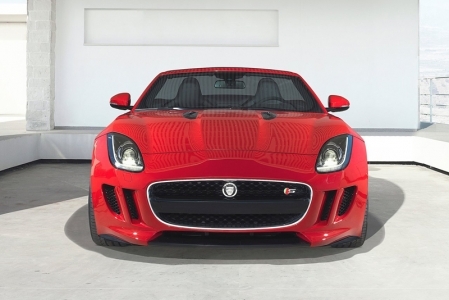 Jaguar’s Special Vehicle Operations have comprehensively revised the F-Type to be faster and more focused; predictable results ensue. 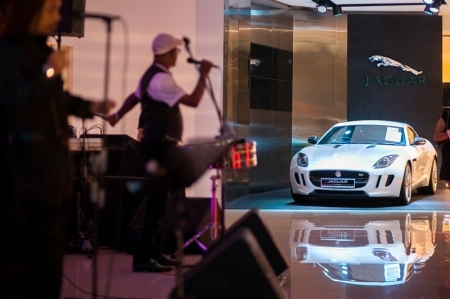 Close to 200 Jaguar owners and guests turned up for the first-ever Owner Appreciation Night on Thursday, 21 August 2014. 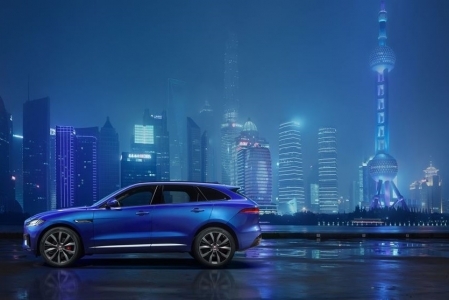 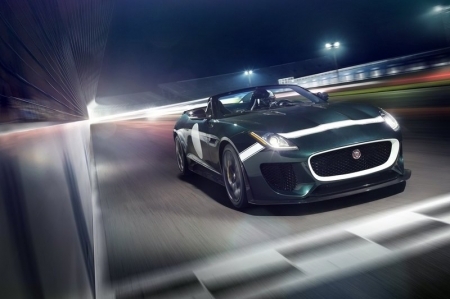 Jaguar’s most powerful production car ever pays homage to the past, while dropping hints about the future. 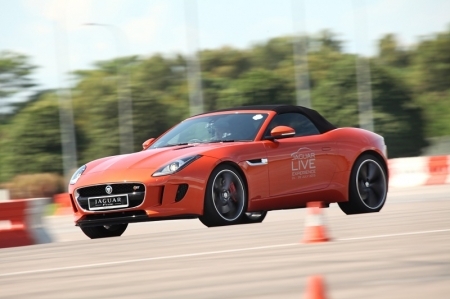 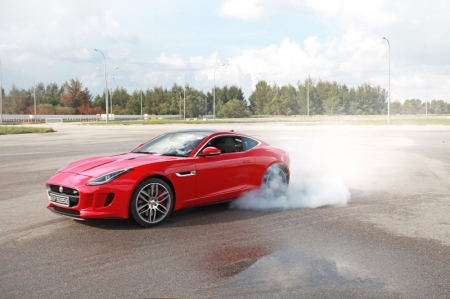 Jaguar is hitting the track again and taking its latest addition in the Jaguar family, the all-new F-TYPE, for a spin. 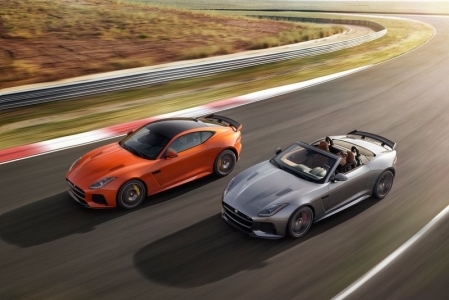 The Paris Motor Show will house the latest sports cars under the roof of the Paris Expo - Porte de Versailles. 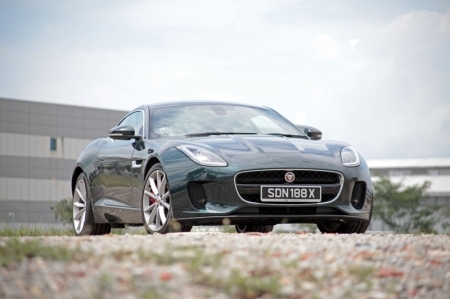 One of the sexiest cars that'll wow visitors has to be Jaguar's much anticipated F-Type.